While Registering for C.E Courses, SAVE Money with Our NEW Smoler Institute C.E. Services Rewards Program! 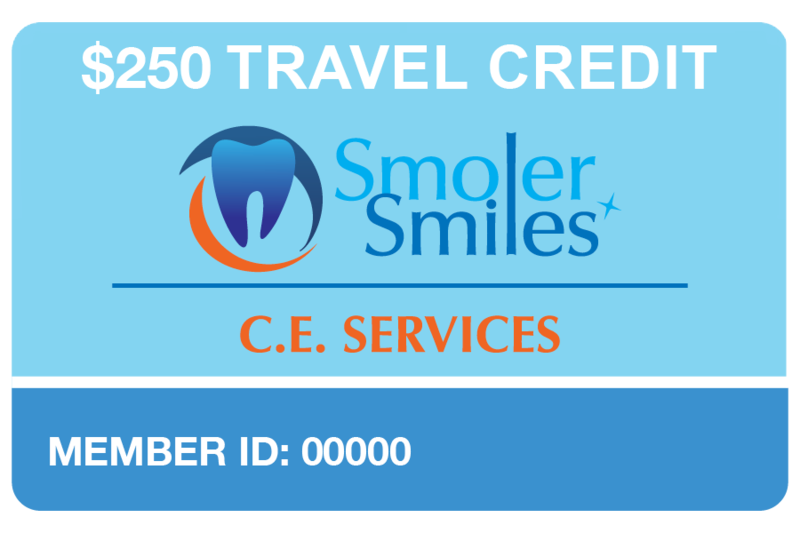 Visit Our Smoler C.E. Services BrandPly page for a video introduction to our rewards program and more information!